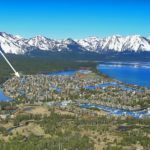 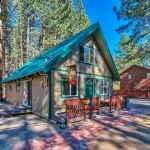 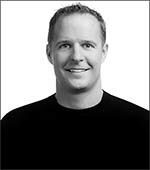 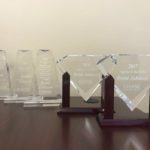 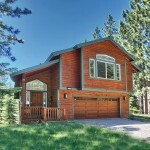 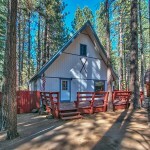 Top Real Estate Agent in South Lake Tahoe! 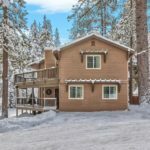 Immaculate and Upgraded Ski Cabin! 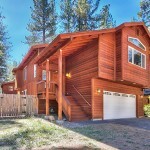 Newer Home With Mountain Views! 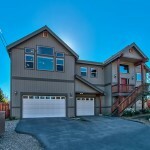 Spacious Home with Mountain Views!